Maz jobrani explains difference between Arabs and Persians. Funniest comedian EVER. via thedailystar.net Earthquakes are always scary. Thank God there were no casualties. 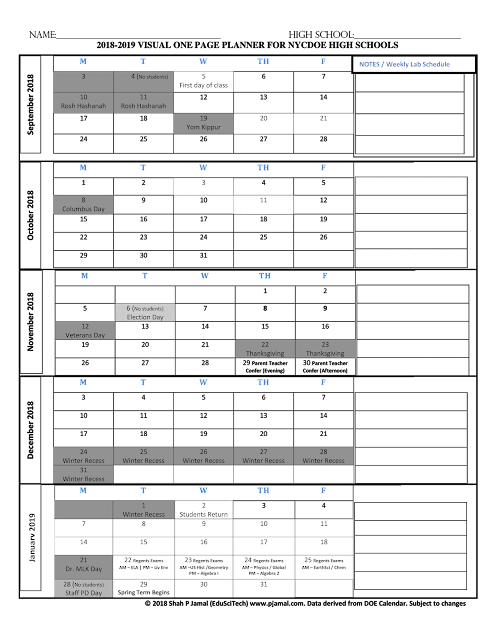 Download NYC High School Calendar 2010-2011 to plan your academic year!